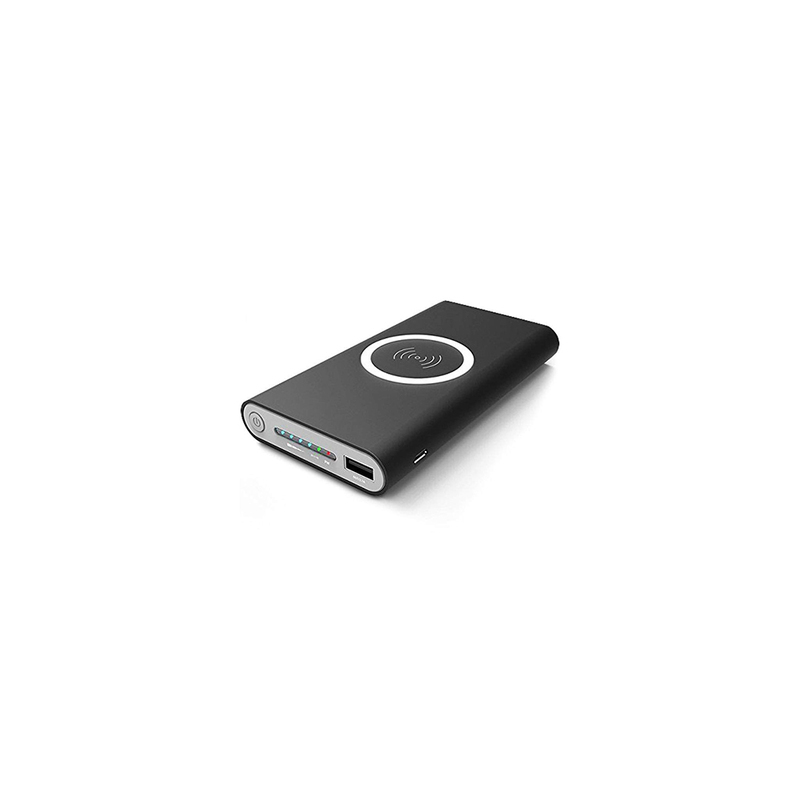 Never run out of battery while traveling with help of our long lasting Mobile Power Bank. It is made having lithium battery which assures complete power use and prevents self discharging even if left untouched for long time. Designed having stylish, compact, & slim body, this power bank has capability to charge up to 3 mobiles once charged completely. 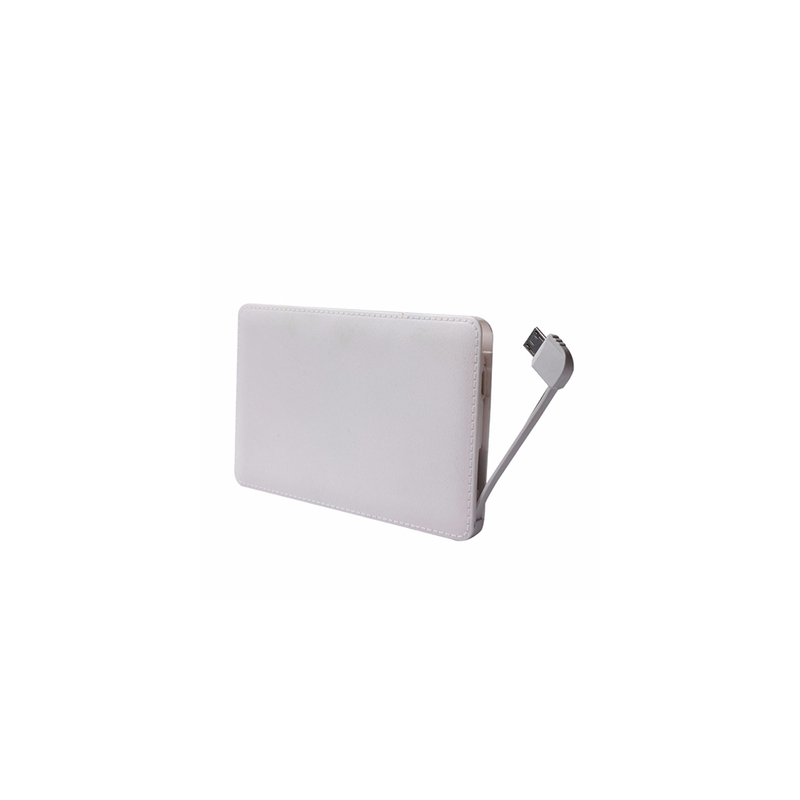 Offered Mobile Power Bank is provided with two USB slots allowing simultaneous charging of 2 smartphones.